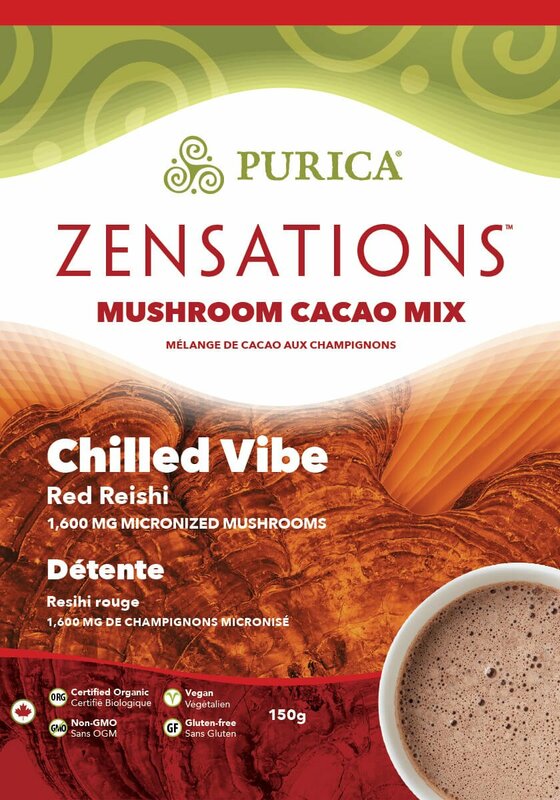 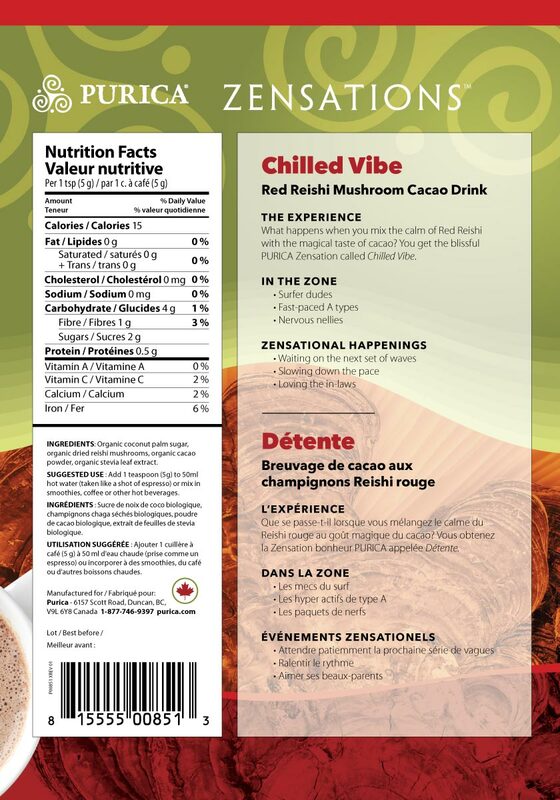 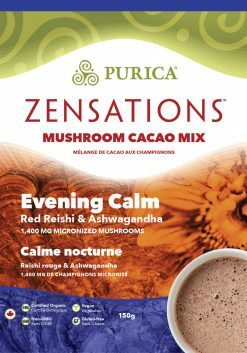 What happens when you mix the calm of Red Reishi with the magical taste of cacao? 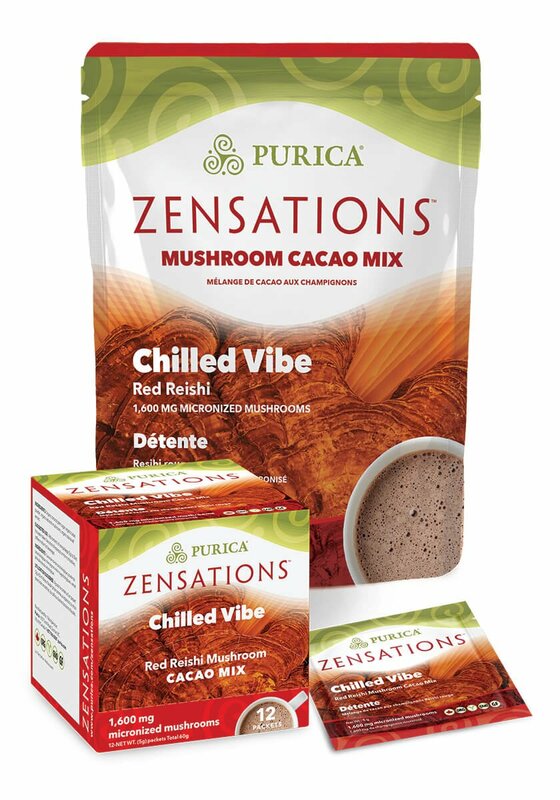 You get the blissful PURICA Zensation called Chilled Vibe. 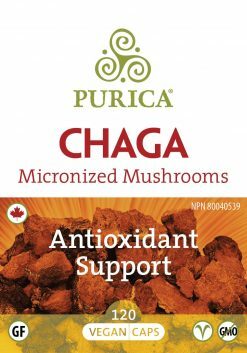 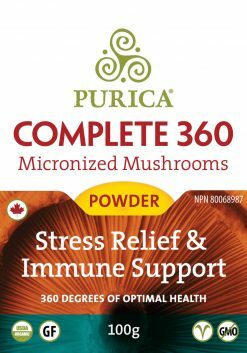 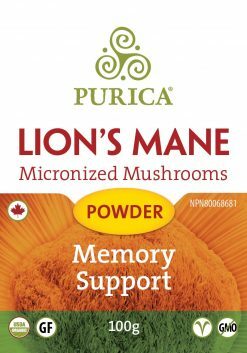 INGREDIENTS: Organic coconut palm sugar, organic dried reishi mushrooms, organic cacao powder, organic stevia leaf extract.